Praised by Opera News as a “gleaming, elegant and soaring toned” soprano with a “sunny” stage presence, native Korean Yunnie Park continues to thrill audiences in the lyric soprano repertoire. Recent seasons included the role of Gilda RIGOLETTO with Martha Cardona Opera and Opera on the James, Euridice ORFEO ED EURIDICE with Opera in the Heights, Gilda RIGOLETTO, Cio Cio San MADAMA BUTTERFLY, Rossini’s Stabat Mater with the Wichita Grand Opera and Liu TURANDOT with Knoxville Opera. Upcoming engagements include Micaëla CARMEN and Donna Elvira DON GIOVANNI both with Wichita Grand Opera. Other engagments include her debut with the Wichita Grand Opera as Liu TURANDOT, Adina L’ELISIR D’AMORE with Martina Arroyo’s Prelude to Performance in New York City, her international debut in Pesaro, Italy as Mimi LA BOHÈME, preceded by her professional operatic debut in New York City as Magda LA RONDINE. 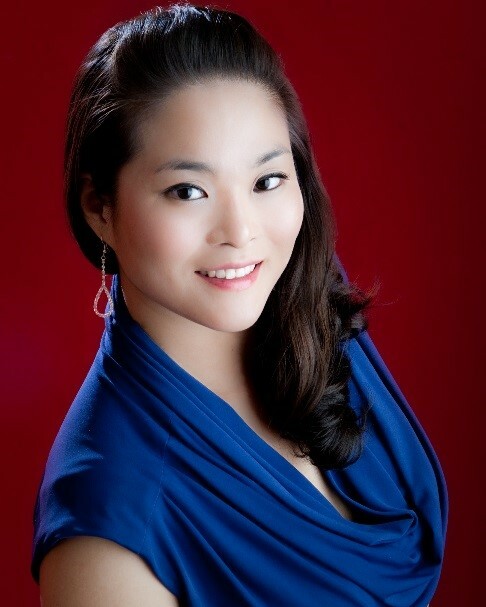 Ms. Park has participated in the prestigious Caramoor Festival covering the role of Gilda and singing the role of Giovanna RIGOLETTO and performances with University of Arizona’s Opera Theatre include Violetta LA TRAVIATA and the title-role SUOR ANGELICA. In the fall of 2012 Yunnie was a selected soloist invited to perform at Carnegie Hall in the University of Arizona’s Collegiate Honors Recital. 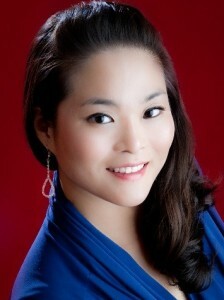 Ms. Park earned her degree in vocal performance from the University of Arizona under the tutelage of Faye Robinson. While pursuing her degree, she received the highest honors after winning the President’s Concerto Competition and claiming the coveted Igor Gorin Memorial Award. Nationally, she has been recognized by the Ben Matthews Vocal Competition, the National Opera Association, the Southern Arizona Opera Guild, the Chicago Lyric Opera and the Metropolitan Opera Council Auditions.